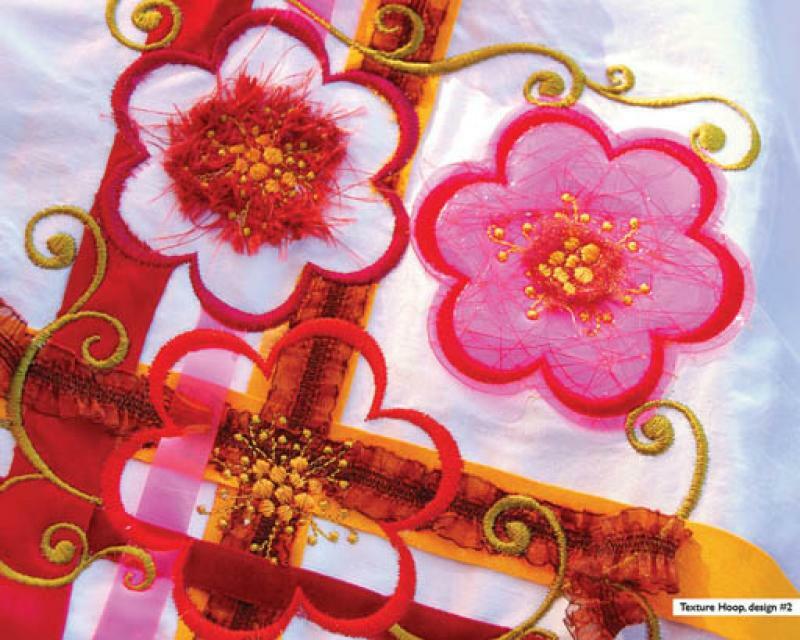 New multi-functional Hoop is for embroidery on light and heavy fabrics, including embroidery through batting. 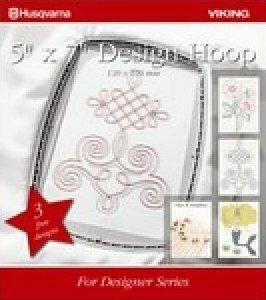 The Do All Quilters Hoop includes one outer and 2 different types of inner hoops. 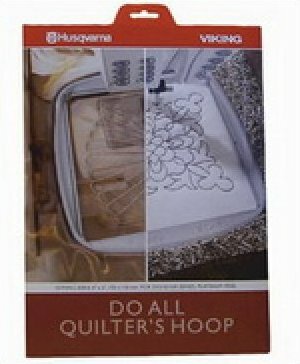 The 200mm x 200mm(8" x 8")Quilterâ€™s Hoop provides a large square area, perfect for stitching embroidery designs within quilt blocks. 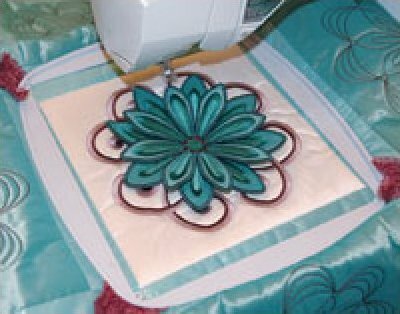 Your Texture Hoop is the perfect tool when you want to make unique embellishments on your quilts, sewing projects and garments.